Big thanks to Ashley Tieman for putting together this very useful post and to Annamarie for her contributions! Just had a baby in Japan? Have small children? And looking for a few toys for them to play with? 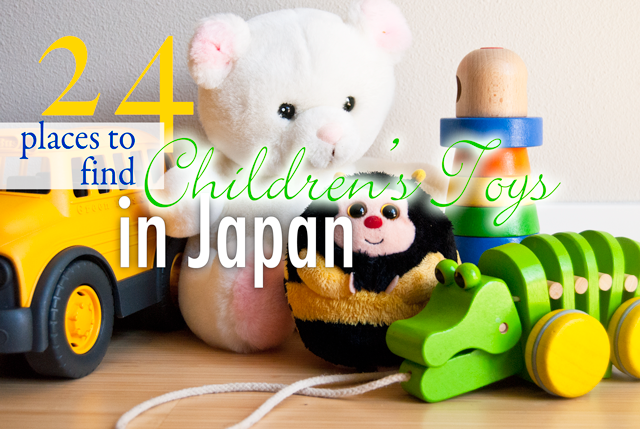 You may already have found some at nearby stores, but it is possible to find a range of quality, cute, safe, and educational kids' toys in Japan. And keep in mind that toy is おもちゃ (omocha) in Japanese. If you know of any others, please leave a comment below! This nationwide chain is a foreigner's paradise. Once you've filled your cart with hard-to-find food items, head over to the massive games and toys section. Aisle after aisle is filled with puzzles, board games, collectibles, models, and more, often imported from overseas but with a reasonable price tag. The store also has a lot of "adult goods" nearby, so unless you are prepared for a potentially awkward question from your child, this might be a parents-only expedition. Available items may vary by store and region. Japan's unique blend of hardware store+furniture store+pet goods+everyday life stores, called home centers (ホームセンター), can be an excellent, if surprising, place to find toys, especially for young children or children who like crafts/hobbies. Some examples in my area are Namba Home Center (ナンバホームセンター), Time (タイム) and Nafco (ナフコ). Cainz has stores around the country. Feel free to list your local home center in the comments (and location). A typical place to find a large variety of toys is a children's store. Toys R Us and Babies R Us have been in Japan for years, but there are plenty of domestic companies as well. These stores are especially good for finding educational toys (like if you want to teach your kids hiragana or find books with animal names in Japanese). Nishimatsuya can be found nearly everywhere around Japan and carries all sorts of things for infants, from beds and highchairs to clothing to bottles and diapers, but they have plenty for big brother and big sister, too, like dolls, action figures, plastic food and books. Birthday (バースデー) has a large selection, although not as widespread as Nishimatsuya, plus clothing for elementary school kids and all the accessories for entering preschool. Akachan Honpo (赤ちゃん本舗) is one of the go-to baby stores in Japan. They have a selection of infant and toddler toys. 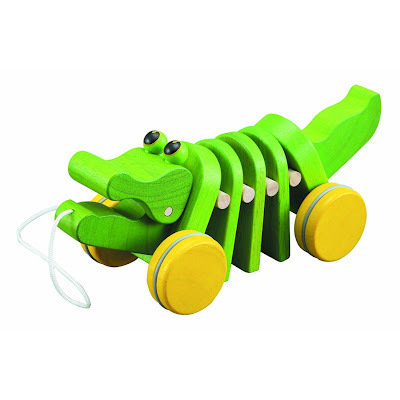 Bornelund (ボーネルンド) has toys from all over the world and for kids of all ages, including lots of wooden toys. Also has an online shop. NikiTiki (ニキティキ) a nationwide chain that specializes in toys from Europe. Have you ever been to a zakkaya? These "miscellaneous goods" stores (usually sporting a rather random English moniker, like Bulldog) are some of my favorite shopping places in Japan. 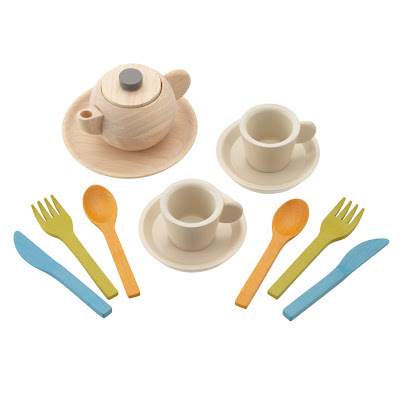 In addition to the cute dishes and adorable accessories, many carry trendy children's toys as well (particularly for young children). 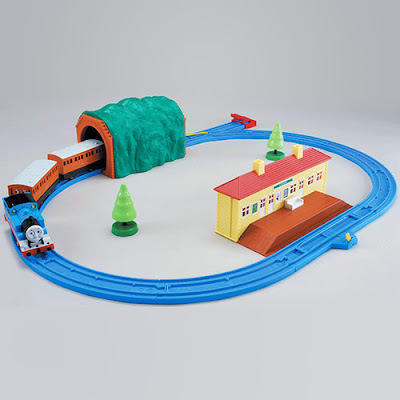 Some of the ones I've been to have wooden or plastic blocks, pretend food sets, wooden trains and cars, and all sorts of plushies for sale. Most department stores have a baby and children's section, or floor, often with toy stores or stores that sell some toys. This is one of the easier ways to find imported toys, or toys made of wood, BPA-free, etc. Tokyu Hands and Loft also carry some toys and stuffed animals, depending on the store. Muji sells some toys, although I've seen more online than in their stores (probably varies by location). You can also search for smaller, independently-owned toy shops (or smaller chains) by searching for おもちゃ屋 in Google Maps in your desired location (although keep in mind that sometimes this results in shops that primarily sell anime/manga figurines, rather than infant/children's toys). You can find some cute little toy shops this way, though. IKEA sells children's toys,if you live close to enough to one (Yoyo Market also offers an Ikea shopping service). Import Stores are focused primarily on imported food, but sometimes they also have a small selection of toys, books, or activities, too—and usually in a random area of the store. It's the kind of thing you can only find by exploring. They have an incredible selection of children's goods under their Learning Center. Although they are primarily provided as English-teaching supplies, English-speaking parents can easily find activities, games, or media entertainment for their kids here. Amazon Japan is an amazing resource for foreign parents. They have an entire section devoted to toys you can browse for them by category or age (and that's in addition to all the books, movies, and foreign import video games!). But what really sells me on Amazon Japan is they often have the same toys as Babies R Us or similar but for a better price. Plus, I like the fast domestic delivery and the COD/ATM payment service (both are better for parents like me who want to keep the credit card balance reserved for trips home). Etsy has a number of Japan-based sellers offering handmade toys and it has an English interface. Just scroll down the left toolbar and click on "shop local" and then enter "Japan." 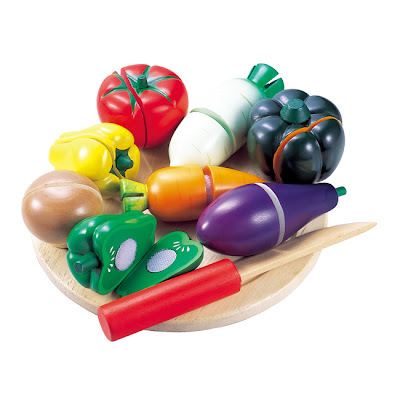 The interface is only in Japanese, but they have a large selection of sustainable, safe toys. They also have children's art supplies (beeswax crayons, clay, paints, etc.). Rakuten has a global site where the interface is in English, however many of the product descriptions are machine-translated and aren't easy to understand. Another idea is to check your local used goods stores or recycle shop. I've been surprised to see that most things for sale are in near mint condition even if the price tag suggests otherwise. Of course it's impossible to know exactly what's for sale in these sorts of stores, most of the ones I've been to generally have a baby section, figurines/anime goods, and books that are occasionally in a foreign language. Usually has a huge selection of very cheap toys. In the shop finder, you have to click オフハウス and then select your prefecture from the drop down menu. If you want to be really thrifty (not to mention eco-friendly! ), you can always try making toys yourself. The internet is full of inspirational (or should I say, Pin-sperational?) sites and blogs. Being a pretty crafty mama, I was really interested in making toys for my 6-month-old son so I spent hours browsing ideas on Pinterest. I got discouraged by the lack of common American recyclable items (like milk jugs and foam egg cartons) and gave up on the idea until I visited a Japanese friend's home. She had made all sorts of toys for her two daughters using PET bottles, bottle caps, beads, and cheap containers/bottles from Daiso. That inspired me to give it another try and now my son has more homemade goods than store-bought ones! There are even more possibilities for mamas (and papas!) who know their way around a sewing machine. Finally, don't be afraid to talk to other moms, especially Japanese mom friends. If you live in an area with a lot of foreigners, you'll have an even easier time with it since there are likely lots of foreign moms nearby who can tell you where to look in your neighborhood (or maybe even hand things down to you). I live in a very small town in a rural prefecture, so most of my mama friends are Japanese. However, I am happy to say that they have always been extremely helpful to me in answering questions, giving directions to nearby stores, and even giving me things on extended loan that their kids have outgrown! If you can work up the courage to ask, I'm sure you won't be disappointed. Then there are “sayonara sales” where foreign families are trying to sell their goods before leaving Japan. This can be a real bargain to you if you are persistent in looking. GaijinPot.com is a great place to start, as is Tell and Sell Japan. Finally, my best suggestion is to give up on buying toys for kids altogether as they get tired of them so soon and head to the local children's play hall, or jidoukan (児童館). Most cities in Japan have these buildings, where kids in the neighbourhood can come and play. They're full of toys, have staff to supervise (although you usually can't leave your kids there alone; some places do offer short-term childcare services), and there are usually other kids there for your kids to play with. 1. Go to Google Maps (or map of choice) and enter your current location. 2. Click "find directions to" and enter 児童館. That should show your nearest location. Or, search for your neighborhood/town/city name and "児童館". Or do it the old fashioned way--call your ward/city office and ask! Are you a parent/guardian in Japan, too? Do you have any additional ideas we should add to this list? Ashley Tieman (kalligraphia@gmail.com) is a mom and missionary in Okayama Prefecture, Japan.